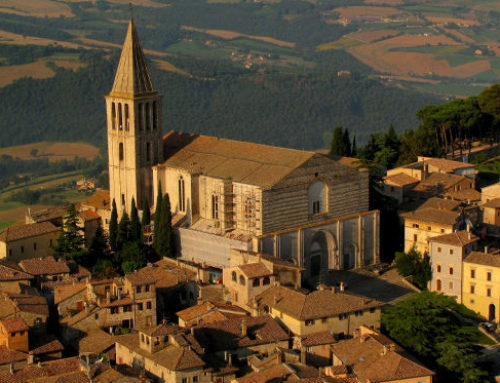 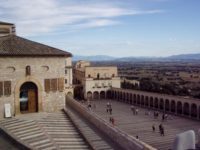 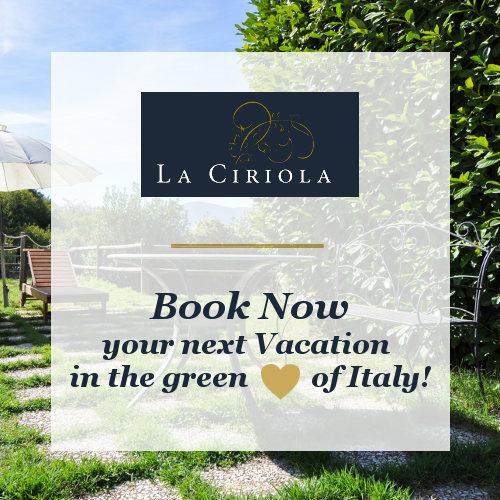 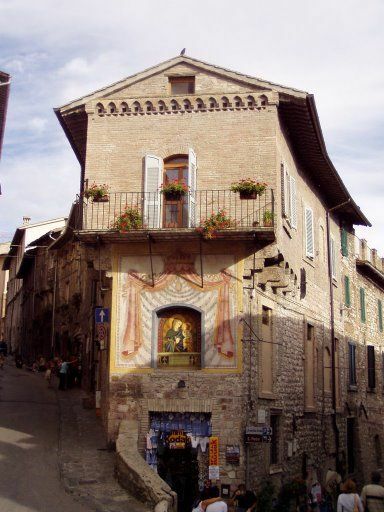 La Ciriola Agritourism is in a strategic position to easily visit all of Umbria, including the famous Assisi, San Francesco‘s city. 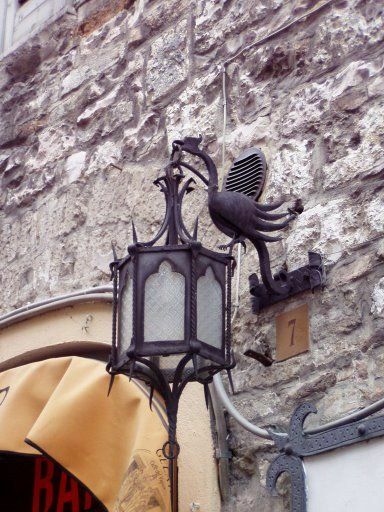 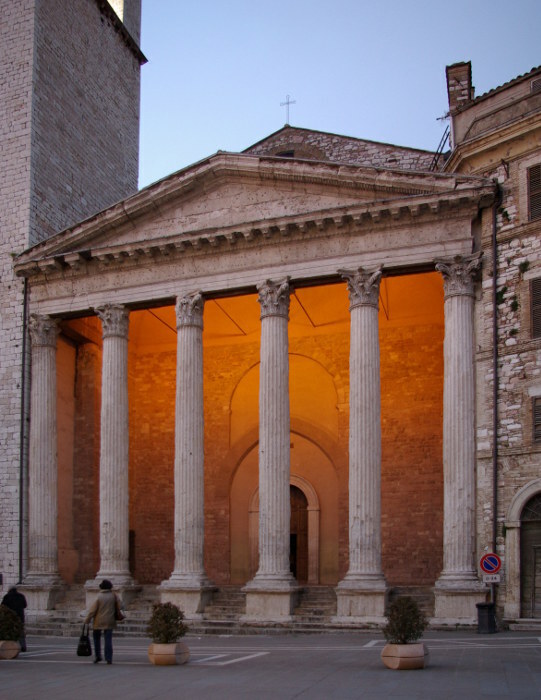 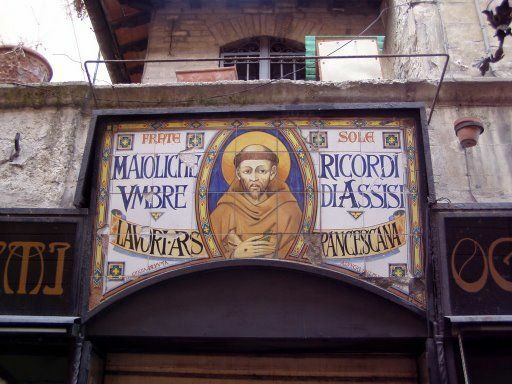 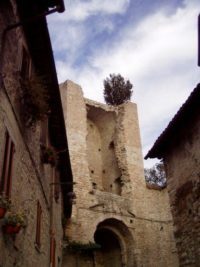 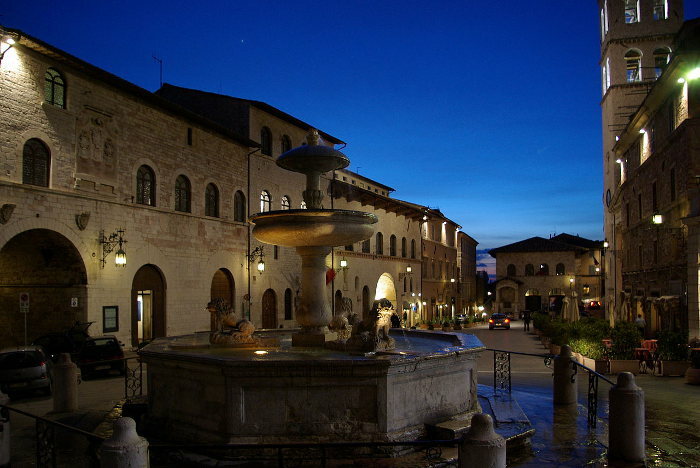 Several archaeological findings show that the origins of Assisi lie in a small village already populated by Umbrians during the Villanovian period (IX – VIII century BC). 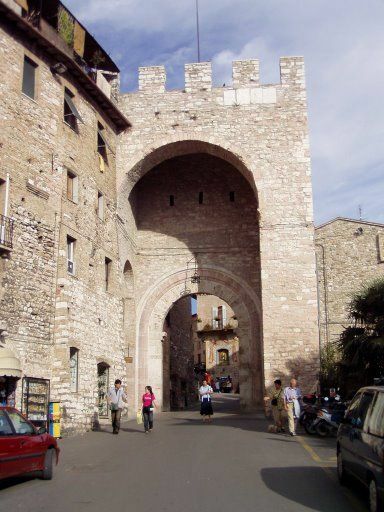 As the various archaeological finds demonstrate, Umbrian people had close (mainly commercial) relationships with their Etruscan neighbours – settled along the western shores of the Tiber River – from whom they differed, however, in terms of language and culture. 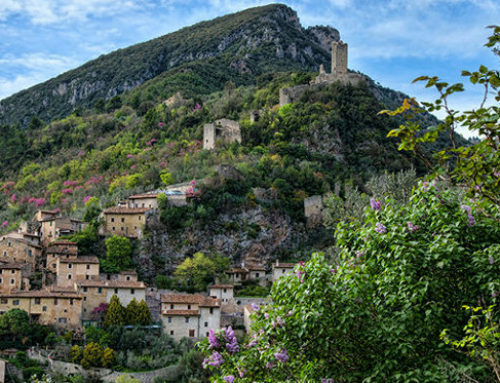 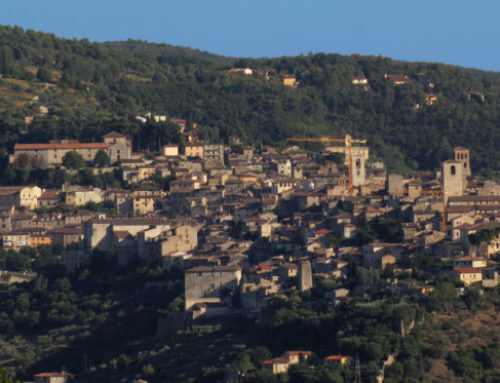 It was the Romans who provided Assisi with a urban and monumental identity; in 399 BC, as a matter of fact, the village became a Roman colony under the name “Asisium”. 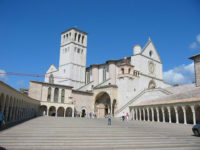 After the collapse of the Roman empire, Assisi too experienced the dark age of the barbarian invasions and, in 545, it was sacked by Totila’s Goths. 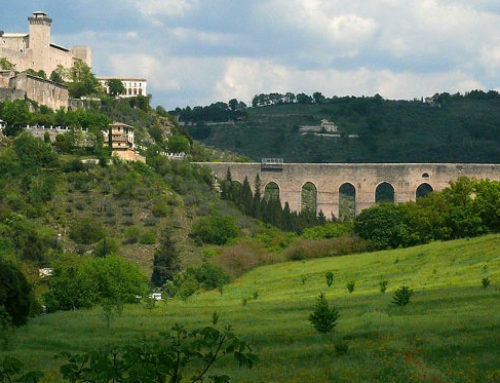 Conquered by the Byzantines, after a short time (568) it fell under the Lombard domain and was annexed to the Dukedom of Spoleto, sharing its same fate until the beginning of the XII century. 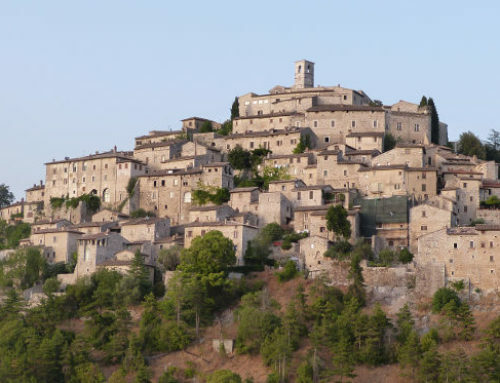 After a period of wars, in 1174 it was besieged and conquered by Frederick I Barbarossa, who gave the investiture of the town to the Duke Corrado di Lutzen, also known as Corrado di Urslingen: Assisi became an imperial domain, but a series of popular uprisings (1198) soon lead the way towards the communal period, bringing along many internal battles and fightings against the neighbouring city of Perugia. 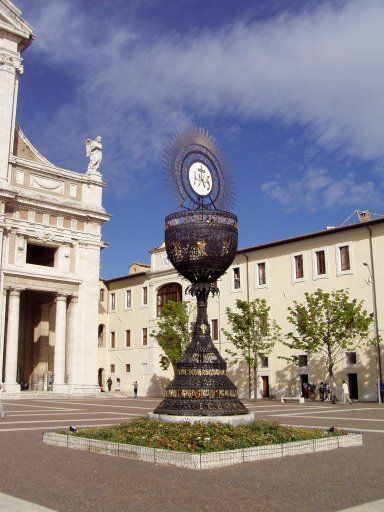 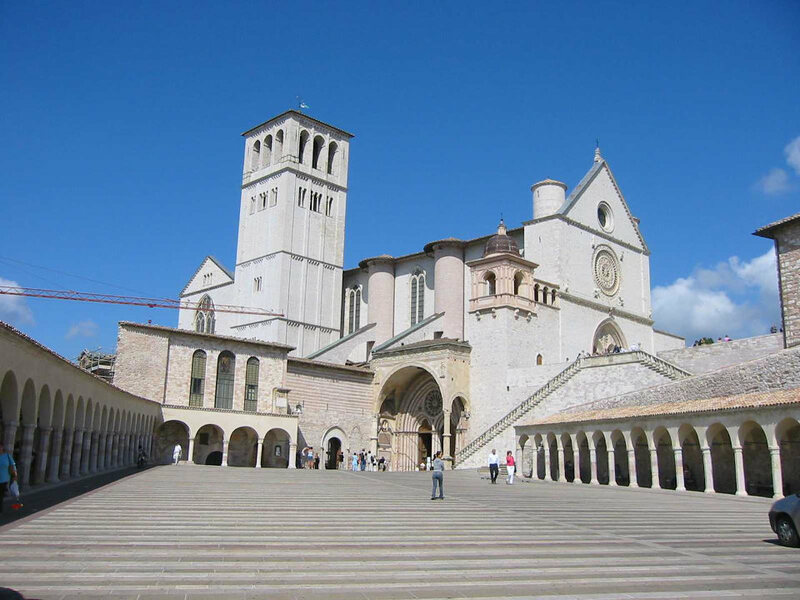 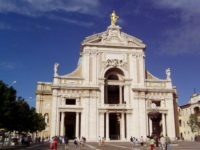 It was in Assisi that, between 1181 and 1182, Francis was born – son of Pietro di Bernadone and Madonna Pica – the future saint who, with his work, will mark the history of the place and of all human kind.